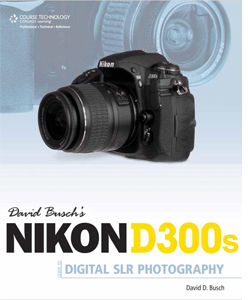 The winners of the Nikon D300s book by David Busch are: Michel Lamy and Ashley Quinn. Congratulations! To everybody else: there is more to come, soon. Stay tuned! 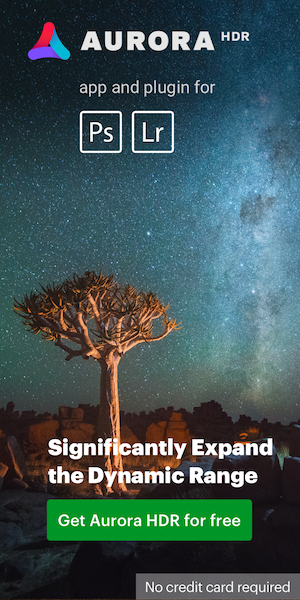 This entry was posted in Nikon D300s and tagged Nikon Rumors Giveaways. Bookmark the permalink. Trackbacks are closed, but you can post a comment.